Portland’s Housing Bond is a voter-backed initiative to create more affordable housing in Portland—now and for the future. With leadership from the Portland Housing Bureau, City officials and community partners, together we’re creating safe and secure homes for Portlanders struggling to afford a place to live. 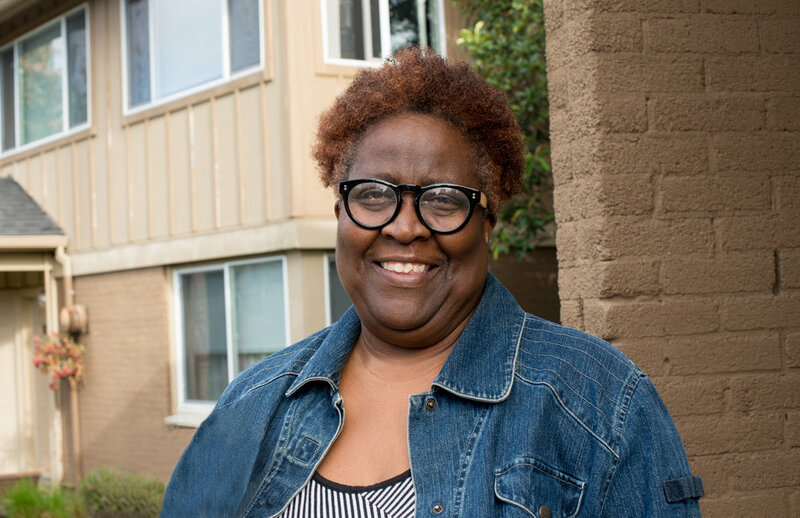 To create new affordable homes, the Portland Housing Bureau and community partners are implementing two key approaches. Build new, high-quality multi-family rental housing in neighborhoods with good access to public transit and other key amenities. Purchase existing buildings and convert them into permanently affordable rental housing, renovating them as needed to ensure attractive, safe and high-quality homes designed to last. New Housing Bond building will provide affordable housing for families transitioning from homelessness. New Housing Bond development planned for the Cully Neighborhood.